It is thought that the malware campaign -- news of which was first shared by Motherboard -- was originally intended to target just a handful of people. Kaspersky says that just 600 MAC addresses appear to have been of interest to the criminals behind the hack. 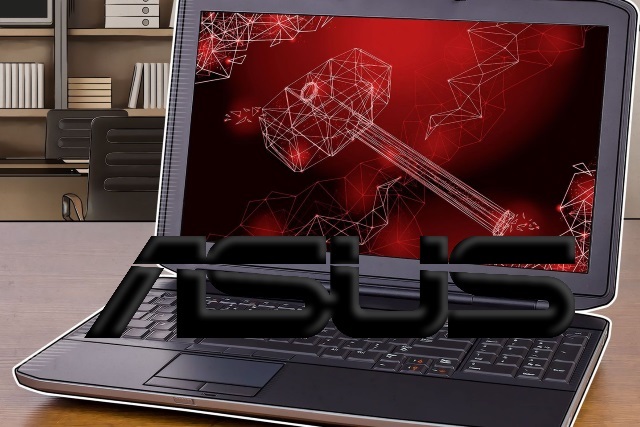 But the company found that over 57,000 users of its security software had the backdoored version of the ASUS utility installed, leading to the extrapolation that around a million people may have been affected in total. The goal of the attack was to surgically target an unknown pool of users, which were identified by their network adapters' MAC addresses. To achieve this, the attackers had hardcoded a list of MAC addresses in the trojanized samples and this list was used to identify the actual intended targets of this massive operation. We were able to extract more than 600 unique MAC addresses from over 200 samples used in this attack. Of course, there might be other samples out there with different MAC addresses in their list. We believe this to be a very sophisticated supply chain attack, which matches or even surpasses the Shadowpad and the CCleaner incidents in complexity and techniques. The reason that it stayed undetected for so long is partly due to the fact that the trojanized updaters were signed with legitimate certificates (eg: "ASUSTeK Computer Inc."). The malicious updaters were hosted on the official liveupdate01s.asus[. ]com and liveupdate01.asus[. ]com ASUS update servers. ASUS has not commented on the matter.